Straightforward. We act with integrity and communicate with clarity. Challenge. 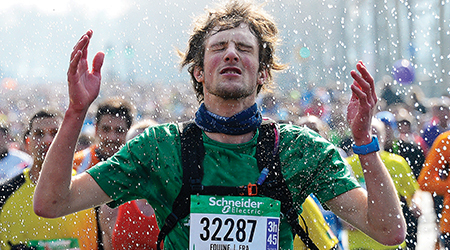 We accept challenges and defy the status quo. Open. We value differences. We listen, learn, connect, and collaborate. Passionate. We are passionate in our approach to finding solutions that improve lives. Effective. We deliver on promises. We are pragmatic, agile, and determined. University students are invited to join the ultimate competition in innovative solutions for smarter and more energy efficient cities, Go Green in the City. 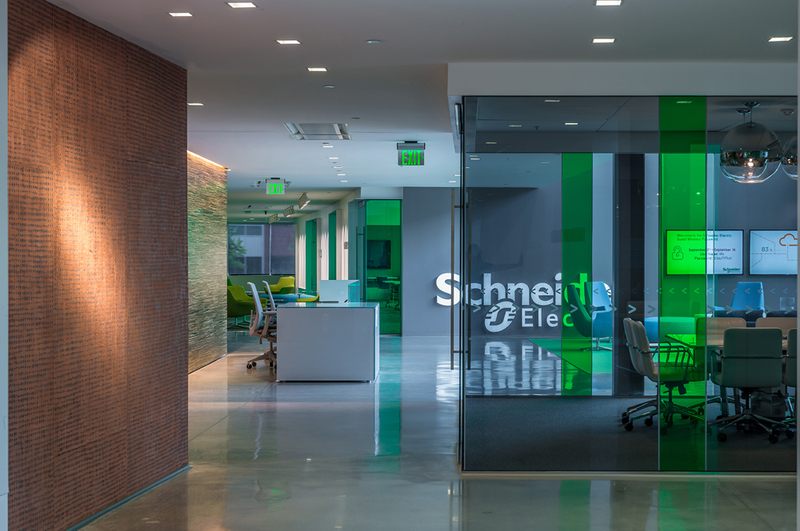 Solve real-world business challenges from Schneider Electric on energy management and automation with a strong focus on sustainability. What’s your bold idea? Business and engineering students worldwide who are 18 years of age or older and pursuing a bachelor’s (at least 2nd year), master’s, or MBA degree are eligible to compete. Visit the www.gogreeninthecity.com for program details. We’re committed to providing reliable and safe energy to the planet. This energy must be sustainable as we have to reduce carbon footprint worldwide. These opportunities are at the top of our agenda. Read about our sustainability agenda. 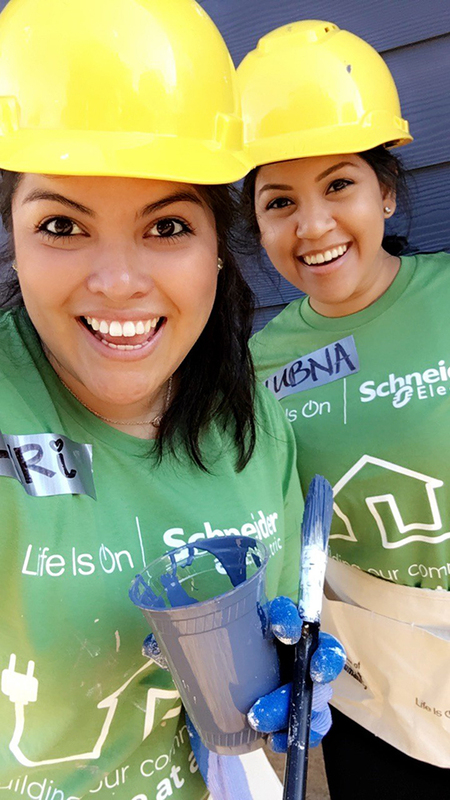 At Schneider Electric, diversity is an integral part of our history, culture, and identity. Inclusion is the way we treat and perceive all differences. Our inclusive Global Family Leave policy supports the diverse needs of all our people. So no matter who you are, where in the world you live or how you manage your unique life and work, you can always be at your best. 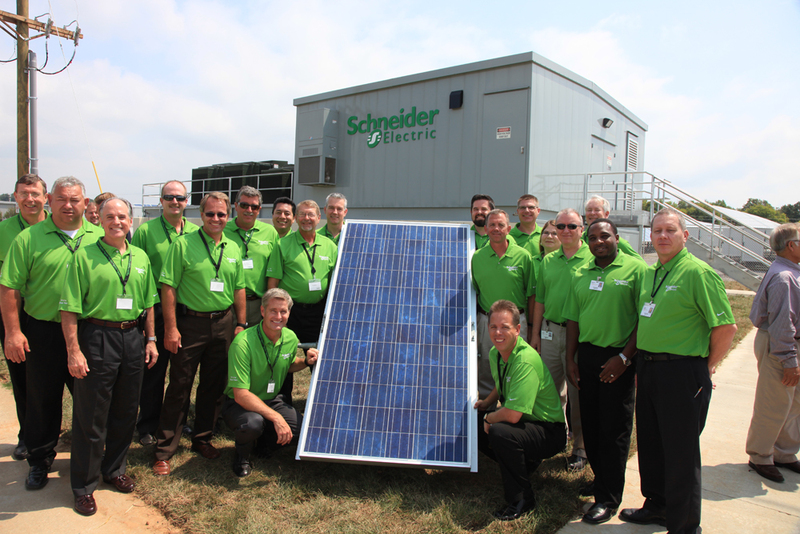 Hear more from our people on our Life at Schneider Electric blog. Today’s technologies have the potential to connect us all, everywhere, at every moment. We endeavor to improve this connectivity, creating solutions that add to and augment human living. We make the world more connected, efficient, reliable, safe and sustainable. Learn about our solutions.